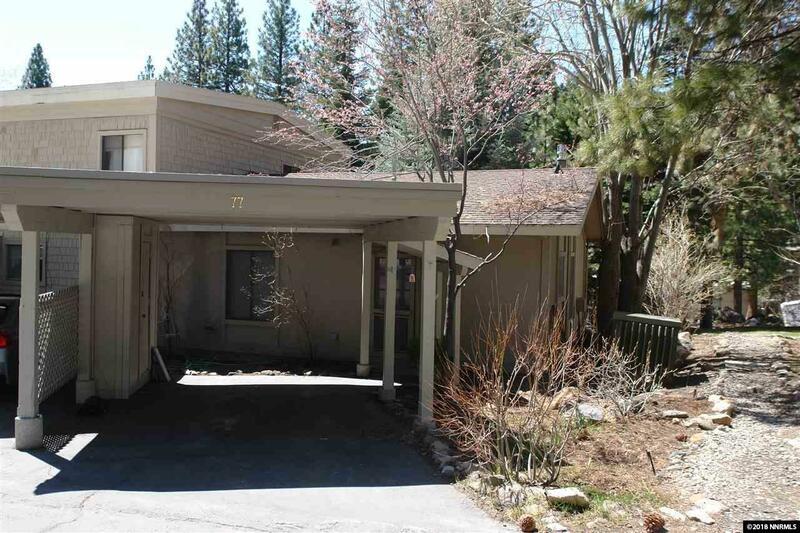 Charming Incline Manor end-unit townhome close to the beach and shopping! Ground floor 2 bedroom, 1 bath. There is also a loft area for storage with a pull down ladder in the hallway between the bedrooms. 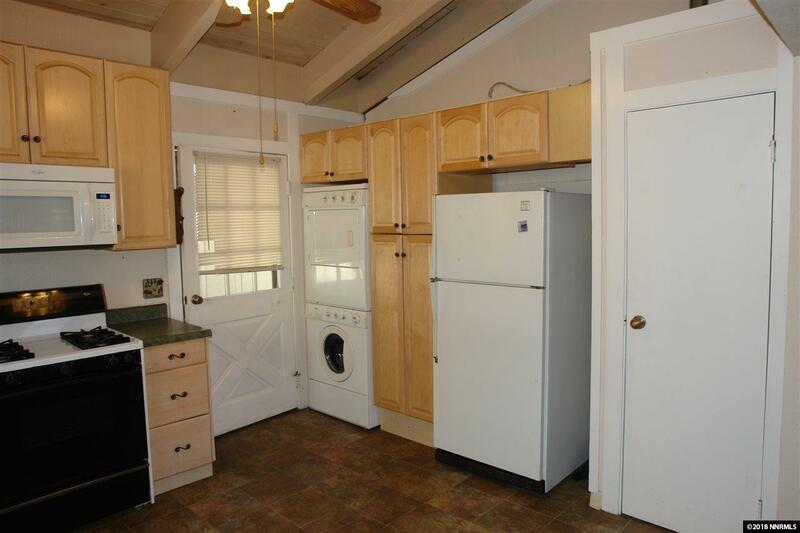 Updated kitchen includes maple cabinetry, stainless steel dishwasher, stacked washer/dryer. 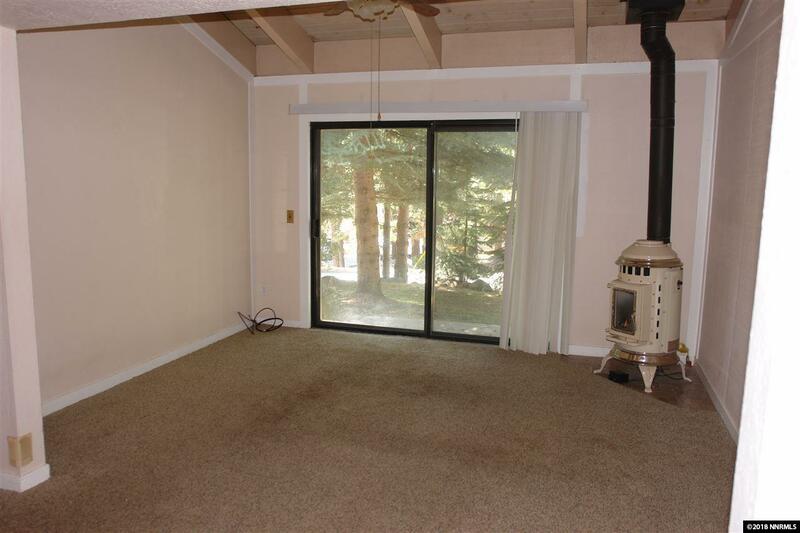 There is a storage cabinet outside in the carport as well, wall to wall closets in both bedrooms, vaulted ceilings, and more.